Ebo TAYLOR Yen Ara: Remixes Part 1 vinyl at Juno Records. 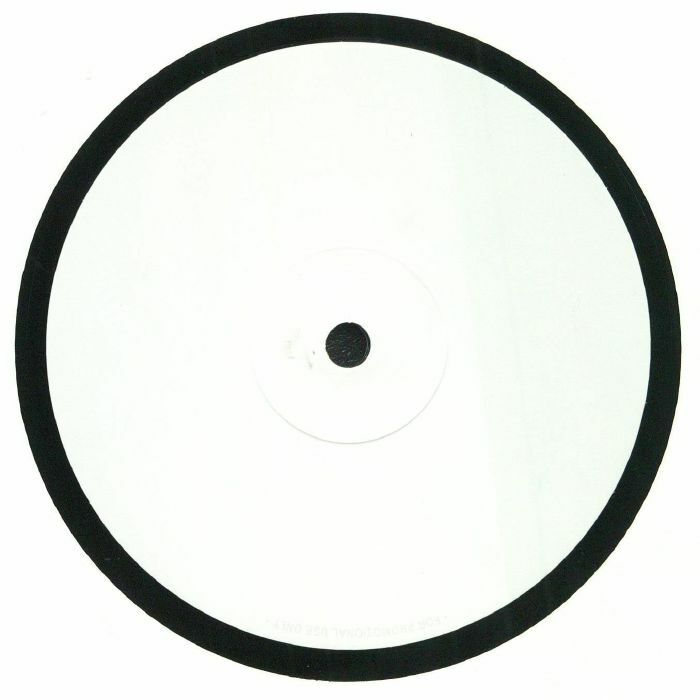 When a 12" turns up with a Ron Trent rework on the A-side, we tend to take notice. 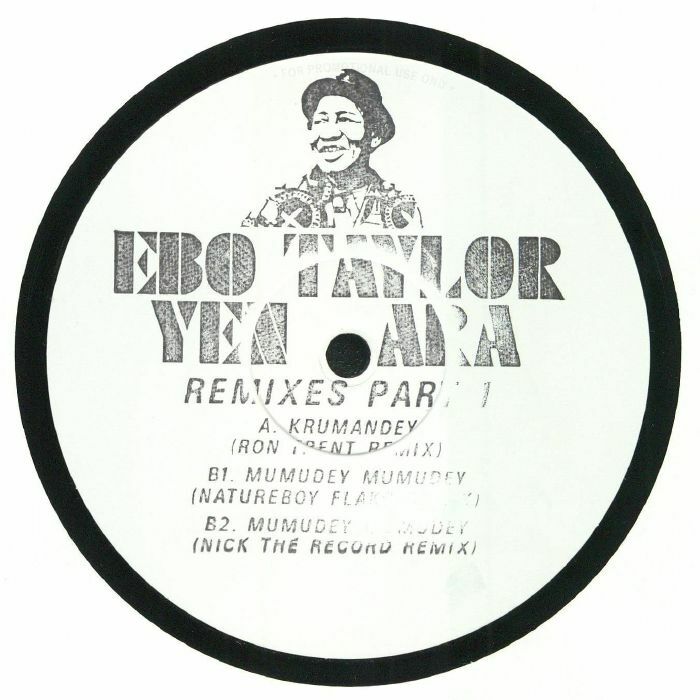 In this instance, we were particularly curious to hear what the deep house legend had done to "Krumandey", one of the standout cuts from Highlife legend Ebo Taylor's recent album, Yen Ara. Predictably, his version is superb, brilliantly joining the dots between Taylor's soaring Afro-beat, rolling Afro-house and Trent's own sumptuous deep house electronics. Turn to the flipside for two fresh revisions of "Mumduey Mumduey": a jaunty, sunshine-friendly tweak by Japanese producer Natureboy Flako and a heavy Afro-disco version by Nick The Record rich in bowel-bothering sub-bass and spacey deep house chords.